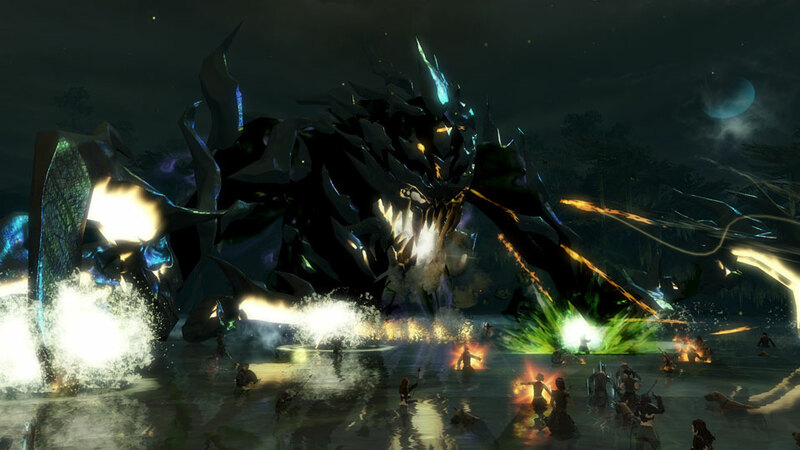 ArenaNet just had a press release regarding the pre-purchasing of the game. 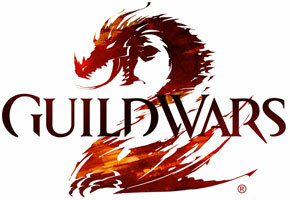 Apparently, the price for Guild Wars 2 is not that bad. This epic game will be available for pre-purchase on April 10, 2012. For people who want this game badly like me, be prepared because people who pre-purchase the game will able to access all beta weekend events, and can also play the full game 3 days earlier. You'll also get an item (Hero's Band). Anyone here planning to buy this game? (*raises hand* - ed) I'm sure OMGeek will form a guild to make this more awesome!